Do you like bird watching? How about mucking around outdoors? 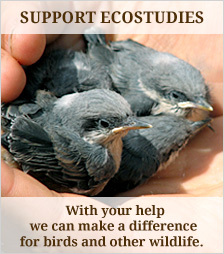 Do you have a pair of boots, a set of optics, and a desire to help avian conservation? Well, we have an opportunity for you! We are looking for volunteer citizen scientists to assist with breeding bird surveys at Leque Island this spring.